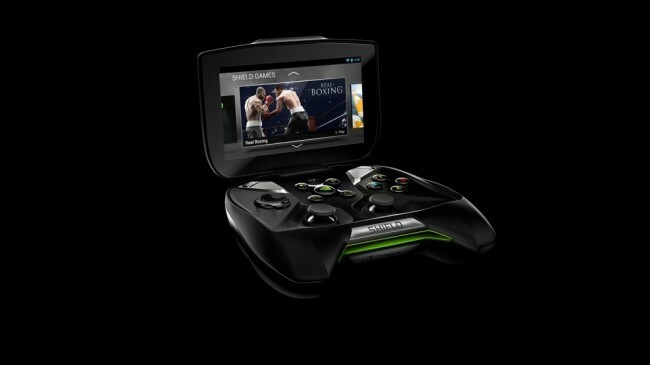 Details have finally been released for NVIDIA’s highly-anticipated SHIELD. Previously known as Project SHIELD, they dropped “Project” and decided SHEILD was a better way to go. Either way, we first saw the Tegra 4-powered SHIELD at this year’s CES in January, so after months (it felt like years) of awaiting news on pricing and a release date, we finally have it. 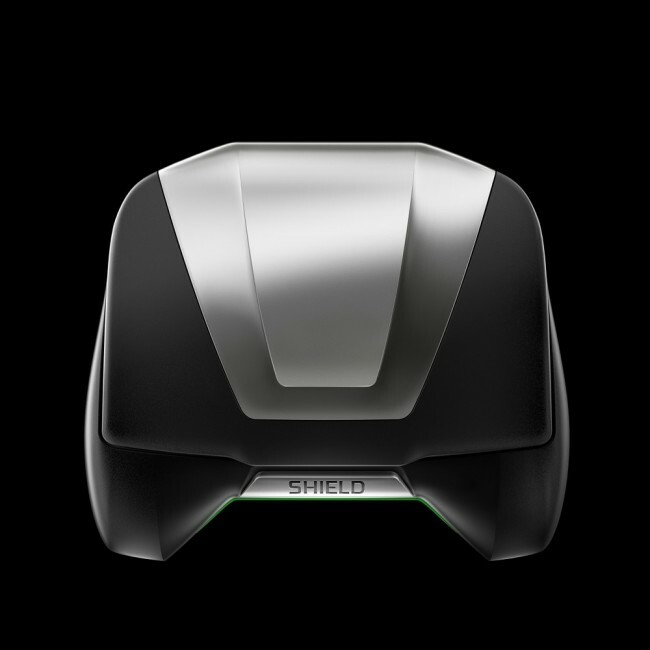 Priced at $349, pre-orders can be placed for SHIELD starting today if you had previously signed up for the “Notify Me” service for the device. General public pre-orders will begin Monday, May 20. If you are interested in placing an order, you can do so through sites such as Newegg, GameStop, Micro Center, and Canada Computers. So, I think it’s time for a refresher in SHIELD. The device is a portable gaming console that is expected to ship with Android 4.2.1. The device has a 5″ 720p display, the Tegra 4 processor filled with 72 GPU cores and four CPU cores, topped with 2GB of RAM. It sports a mini-HDMI out slot, microSD slot, dual analog joysticks, a full-sized d-pad, triggers, bumpers, and everything else a gamer might need while on the go. And don’t forget about SHIELD’s ability to stream your PC games, a feature that will launch as a beta as they continue to optimize the service. We have waited months for this information – $349 for a pure Android gaming device, complete with big speakers, an HD display, and awesome controls. Sound like something you might be ordering? For more info on SHIELD and details on ordering, hit up the via. Tuesday Poll: Are You Buying NVIDIA's SHIELD?